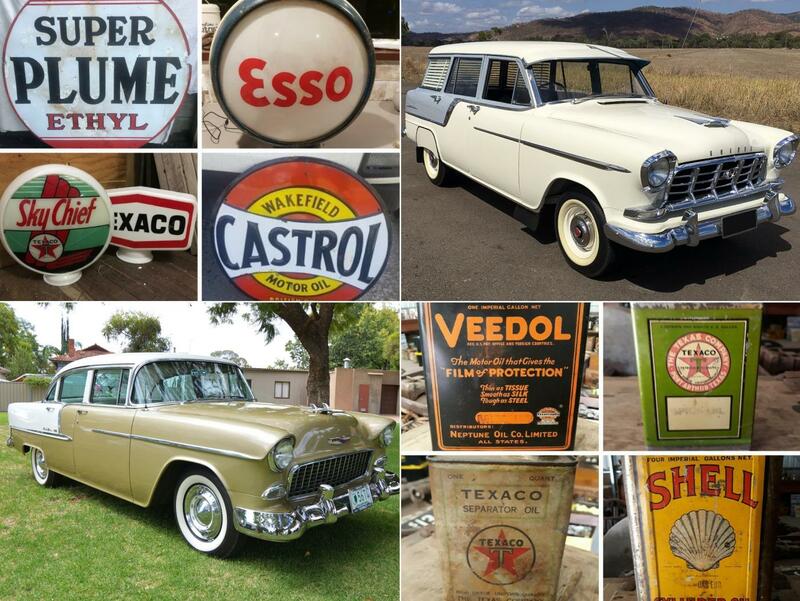 Burns & Co are experienced and qualified in the field of plant and machinery, motor vehicle, antique, collectables and chattel valuations whether it be for insurance, estate planning or financing reasons. Should you need a valuation on any plant or chattels please don’t hesitate to make contact with Company Principal Ashley Burns who will provide a prompt, cost effective quote. All valuations are completed professionally, promptly, are in writing and remain confidential.